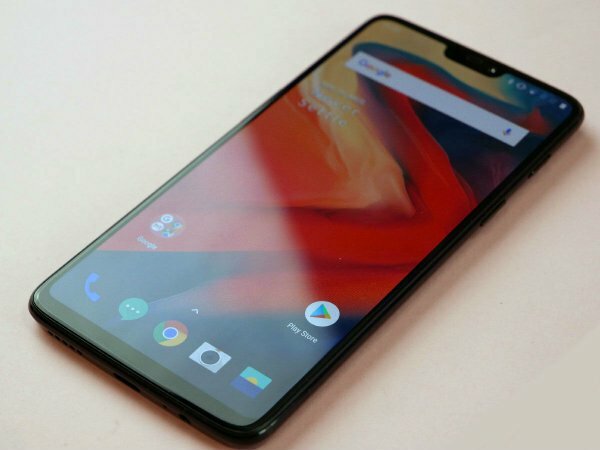 Whether you are new or not a new user to the OnePlus, upgrade to OnePlus 6 can be a unique/great one for you. OnePlus 6 already comes in the market with awesome features and stylish build quality, there is good competition in the market between OnePlus 6 to other smartphones. So let’s take a look what’s the new feature and specifications about the phone. Dual SIM Card Slot & 4G Ready. Speed GPRS, EDGE, HSDPA, HSPA+, LTE. Type Optic AMOLED Capacitive Touchscreen Display, Supported 16M Colors. Video Recording 4K @60fps, Full HD 2160p @30;60fps, HD 1080p @30;60;120;240fps & 720p @480fps. WiFi 802.11 a/g/b/n/ac, Tethering Hotspot, WiFi Direct, Dual Band. Location Access Yes, with GPS, A-GPS, GLONASS, BeiDou, Galileo. Supported Audio Format MP3, WAV, WMA, AAC, Flac, MID, AAC+, M4A. Colors Available Mirror Black, Midnight Black & Silk White. In The Box The device, Dash Charger & Cable, Transparent Cover, User Manual, Sim Tray Ejector.